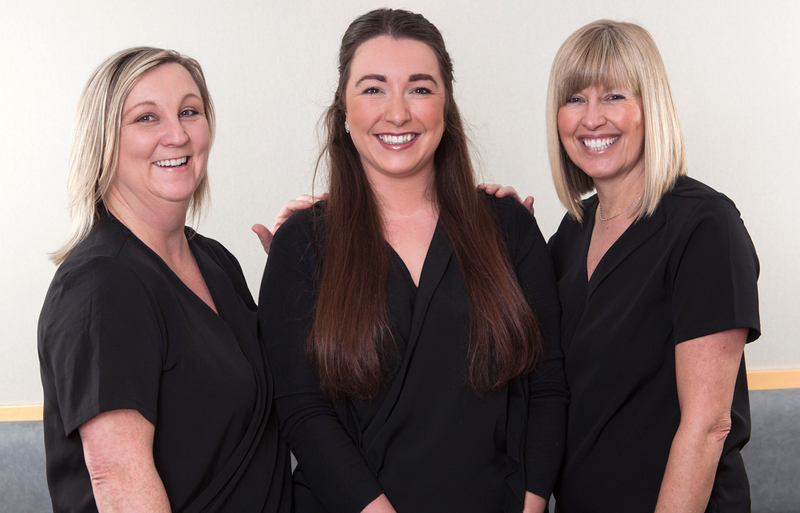 The practice has membership of the Association of Dental Implantology, the International Team for Implantology, the British Dental Association and Devon Independent Practitioner Group. Through these groups we are involved in a continuing programme of post graduate education and development. This ensures you receive the most appropriate treatment currently available. Neil qualified at the London Hospital in 1989. He spent three years in general practice in Bournemouth before returning to Devon and taking on his father’s patients in 1992. He was awarded the Diploma in Postgraduate Dental Studies at Bristol University in 1998. 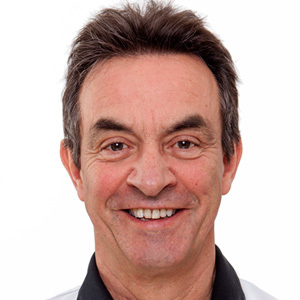 Having completed a year of study, he was awarded the Certificate in Implantology from Bristol University in 2011. He is married with four children and enjoys sailing and cycling. Juliette qualified from the University of Leeds in 2001. She completed her Vocational Training year at the University of Loughborough following which she held the post of SHO in Oral and Maxillofacial Surgery at Wakefield and York hospitals, and Staff Grade Surgeon and Clinical Supervisor at Leeds teaching hospital. 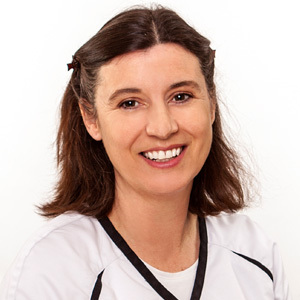 She was awarded the MFDS Royal College of Surgeons of London in 2004 and a Post Graduate Diploma in Dental Implantology with Merit from the University of Bristol in 2014. Juliette has worked in General Practice since 2009. She lives with her husband and three young children. She enjoys swimming, mountain biking, horse riding, dog walks on the moors and exploring the beautiful Devon coast. John qualified from Guys Hospital Dental School in 1980. 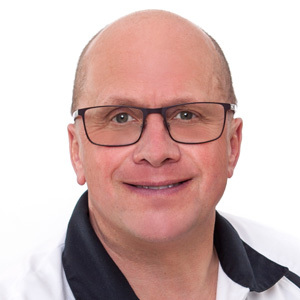 He has worked in general dental practice in London for the past 20 years before moving to Devon. John is married with two children and enjoys gardening and water sports. Born and educated in Yorkshire. Qualified as a hygienist in 1985 from Leeds Dental School. Worked at Hull Royal Infirmary as a hygienist before moving to Devon in 1987. 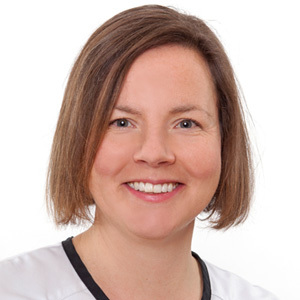 She joined our practice in 1999 and is a member of the BDHA and attends regular post-graduate meetings to keep up-to-date. Link to the BDHA web site. Qualified at Manchester Dental Hospital in 1992 and moved to Devon soon after. 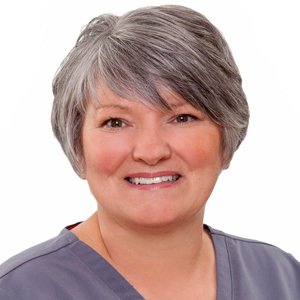 Rachel joined our team of Hygienists in 2010. Rachel attends regular BSDHT and local post-graduate meetings for the latest ideas.